From our premises in Milton Keynes we are equipped to produce your project on time and within budget. 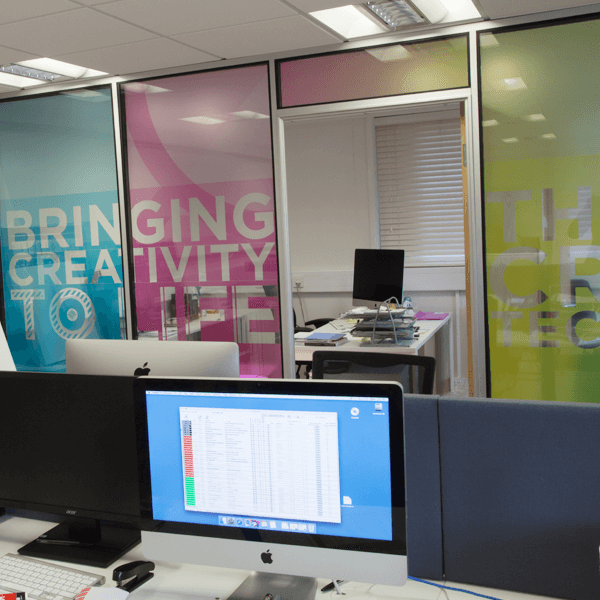 Please give our team a ring on 01908 365220 to discuss your next project or email baz@formatgraphics.co.uk. This is an excellent opportunity for an experienced Large Format Digital Print Operator to join an established forward thinking digital print company in Milton Keynes. Format Graphics provide provide large format digital/exhibition graphics/retail graphics and POS display work. You must be able to work unsupervised at times, think on your feet and prioritise to avoid down time. The successful candidate must be flexible and able to meet tight deadlines whilst keeping the quality of their work consistently at high levels. Willingness to work unsociable hours if and when required. Standard working hours: 9am – 5.30pm Monday to Friday.